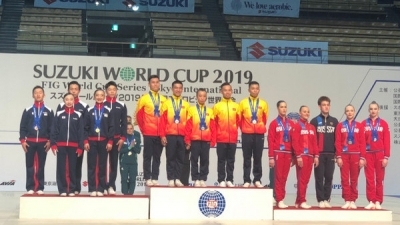 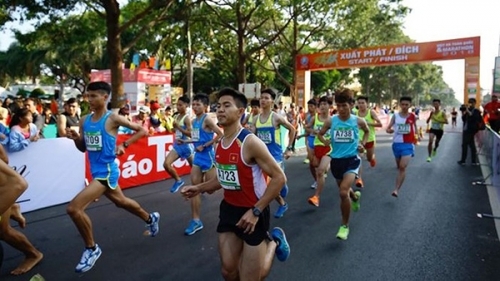 NDO – Vietnam’s aerobic team won three medals of each colour at the newly concluded Suzuki Cup 2019 - FIG World Cup Series Tokyo International in Japan. 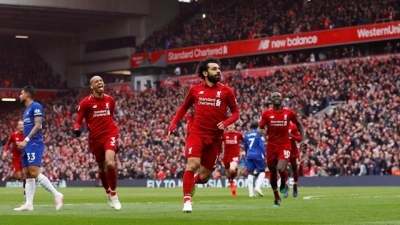 Two goals in just four minutes saw Liverpool remain top of the Premier League at the end of another dramatic weekend in England. 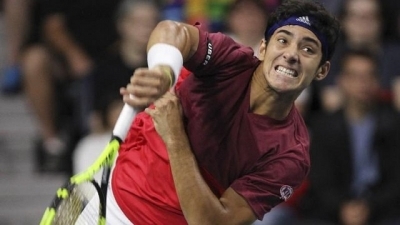 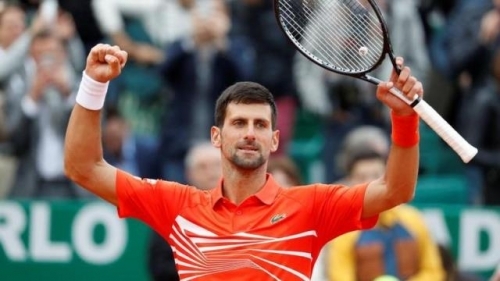 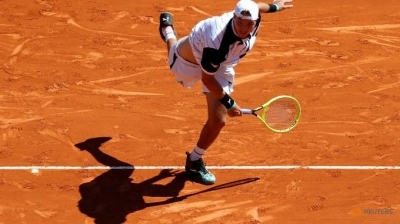 Christian Garin became the first Chilean to win an ATP Tour title in 10 years when he beat Norway’s Casper Ruud 7-6(4) 4-6 6-3 at the US Men’s Clay Court Championship in Houston on Sunday. 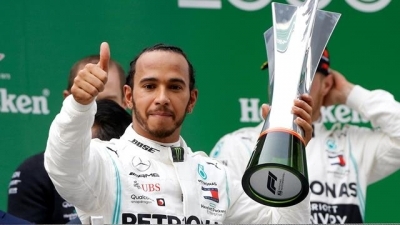 Lewis Hamilton won the Chinese Grand Prix for a record sixth time on Sunday to seize the overall lead from his Mercedes team mate Valtteri Bottas in Formula One's 1,000th world championship race. 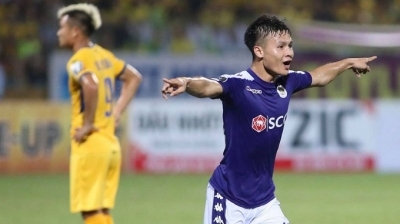 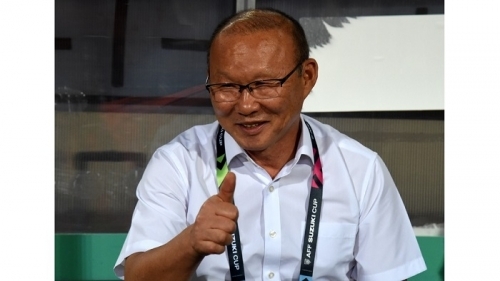 NDO – A late goal by Bui Tien Dung helped newly promoted Viettel edge past Nam Dinh FC 1-0 in matchday 5 of the 2019 V.League on April 13, thus moving themselves up to ninth place in the table three points above the relegation zone. 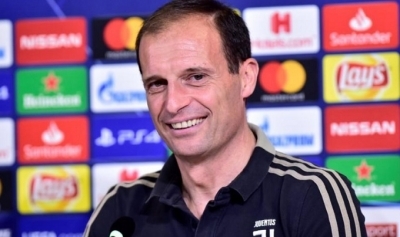 Juventus missed the chance to clinch an eighth consecutive Serie A title on Saturday as SPAL stunned them by coming from behind to win 2-1 at the Stadio Paolo Mazza, their first victory over Juve in 62 years. 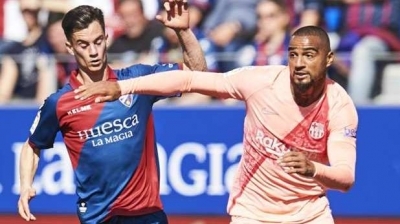 La Liga leaders Barcelona were held to a goalless draw by basement club Huesca on Saturday after coach Ernesto Valverde made sweeping changes to his line-up ahead of Tuesday's Champions League quarter-final decider against Manchester United. 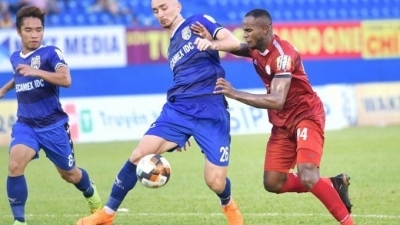 NDO – Ho Chi Minh City edged past Becamex Binh Duong 3-2 in matchday 5 of the 2019 V.League on April 12 to resume their reign at the top of the table two points above reigning champions Hanoi FC. 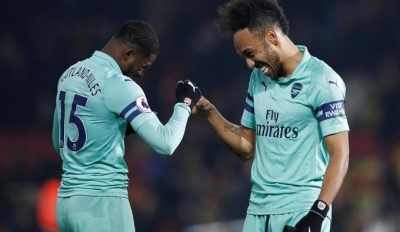 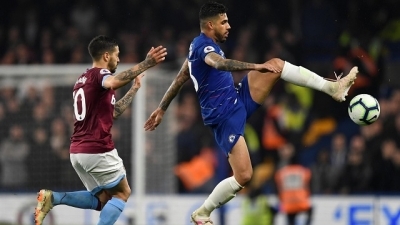 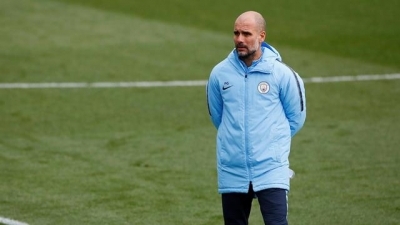 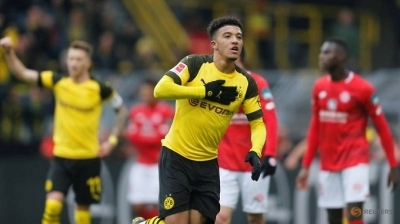 The Champions League interrupts the race for the Premier League title this weekend in England with three teams having to juggle their domestic and European commitments. 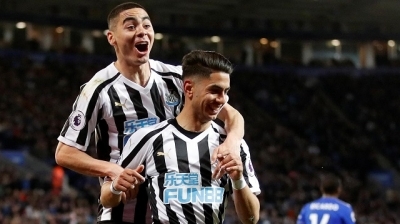 Newcastle United recovered from two consecutive defeats to beat Leicester City 1-0 with an Ayoze Perez header on Friday and moved 10 points clear of the Premier League relegation zone. 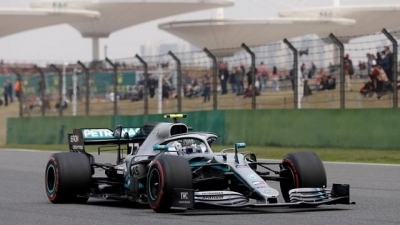 Valtteri Bottas edged out Ferrari’s Sebastian Vettel at the Chinese Grand Prix on Friday with the fastest lap in practice for Formula One’s 1,000th world championship race. 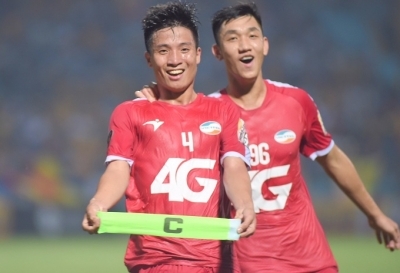 NDO – Reigning champions Hanoi FC will travel to Sanna Khanh Hoa BVN tonight (April 12) for matchday 5 of the 2019 V.League, with the ultimate goal of bagging the full three points at a stadium where they have failed to manage a win in the last four meetings.